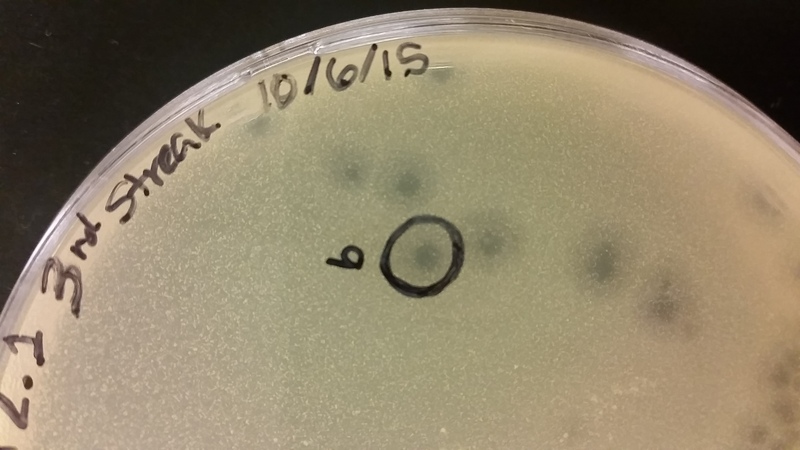 Discovery Notes The soil sample in which this phage was isolated from was found in a flower bed, under some mulch and by a sprinkler head. Naming Notes I named this phage Dublin to represent my Irish heritage. Half of my family still lives in the city of Dublin and I have many fond memories from when I have visited this city. Plaque Notes The plaques are clear in the center with a faint translucent halo around them.